The JSFC2KT Jump Start Standing Lighting System is specifically designed to stand on its own over your plants. It is perfect for giving beneficial light to seed starts, cuttings, herbs and more. 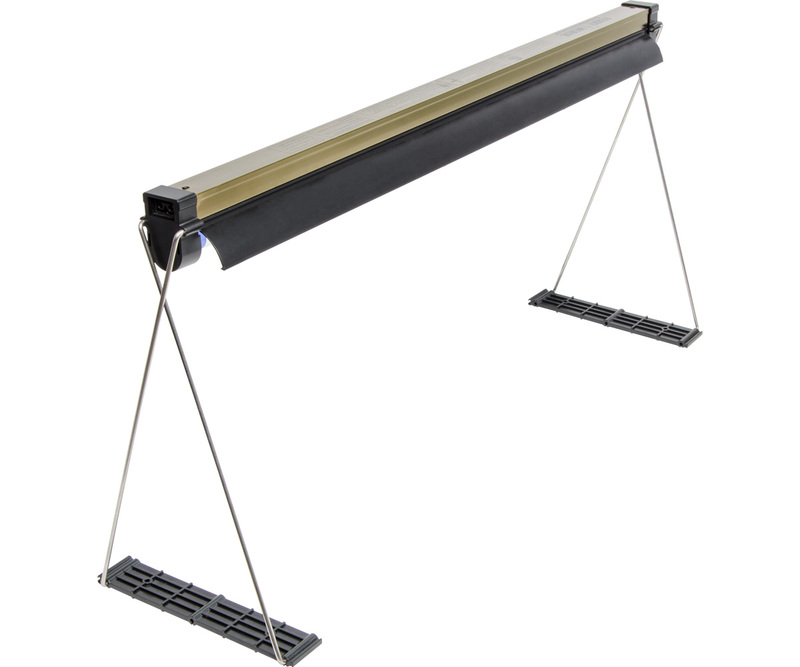 The 24" 24W T5 fluorescent tube and built-in reflector provide ample 6400K light to your plants, while the integrated wire stands and bases allow it to stand securely over them. 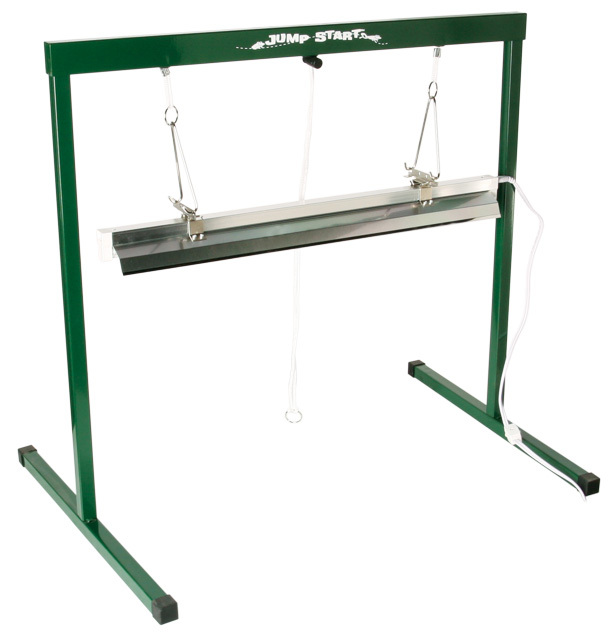 Like all Jump Start T5 fixtures, the reflector in this system uses highly reflective Omni-Max film. 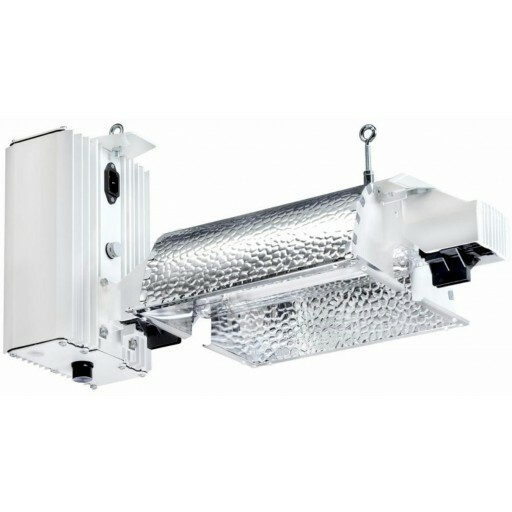 The JSFC2KT's clever design allows great flexibility in the reflector angle of the fixture, allowing you to direct the light spread to favor one side of the plant canopy or the other, if needed. Includes T5 tube with reflector, wire stands and bases, 8' 120V power cord, and instructions.